I love a London wedding! As a wedding photographer, I come across lots of different venues. Some of the best venues in London are hidden gems that are interesting and unique, rich with their own personalities. 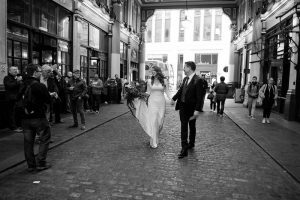 Brides can be concerned with the cost of a wedding, but a London wedding doesn’t have to cost the Earth! 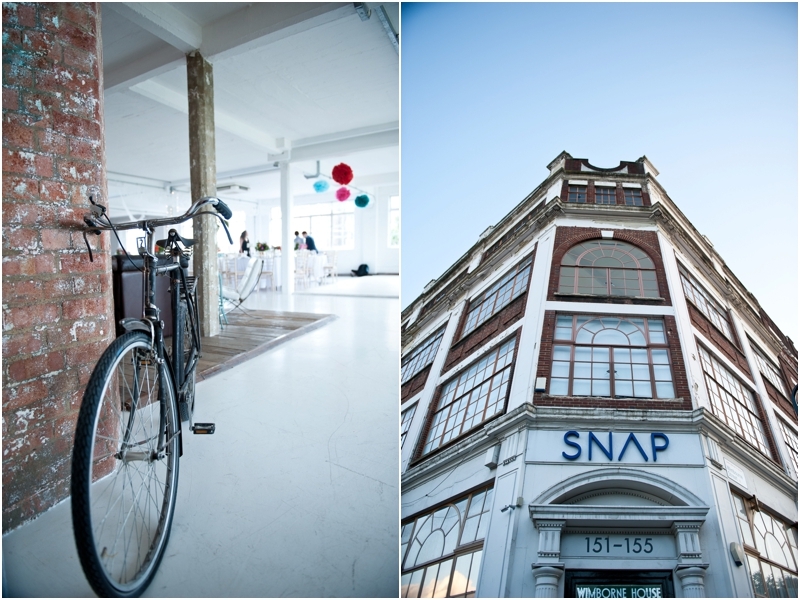 In this post I want to highlight a few venues that are both quirky and affordable. You might not have heard of these places, but I consider them among my favourites! 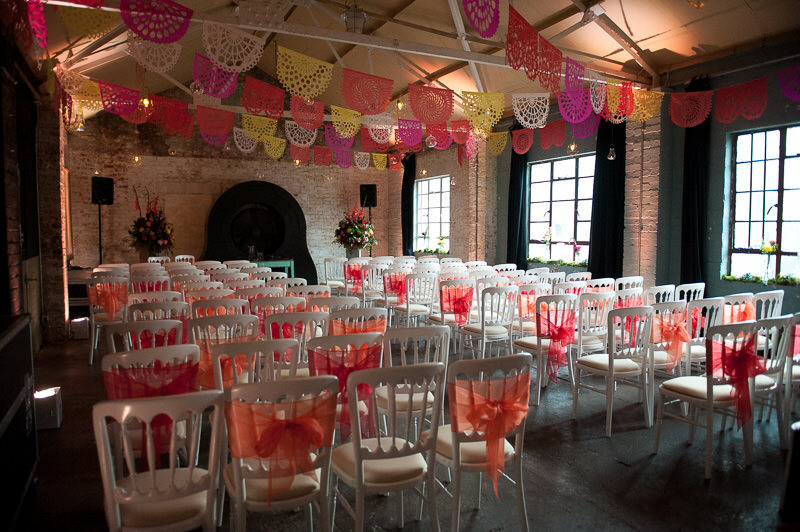 Wimbourne House is a funky and unique wedding venue in the heart of East London. It is a super stylish, urban setting with a large open floor plan and beautiful old windows. 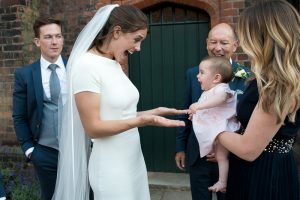 Since it is normally a photo studio, it is bathed in amazing, natural light and features a variety of diverse backgrounds like white washed walls and exposed brickwork. Interesting vintage pieces are dotted around the venue like vintage bikes, pommel horses and a barber’s chair. Guests can lounge on the leather sofas or chill out on bean bags outside on the large roof terrace. The terrace has stunning views of the city and the urban landscape surrounding the studio. 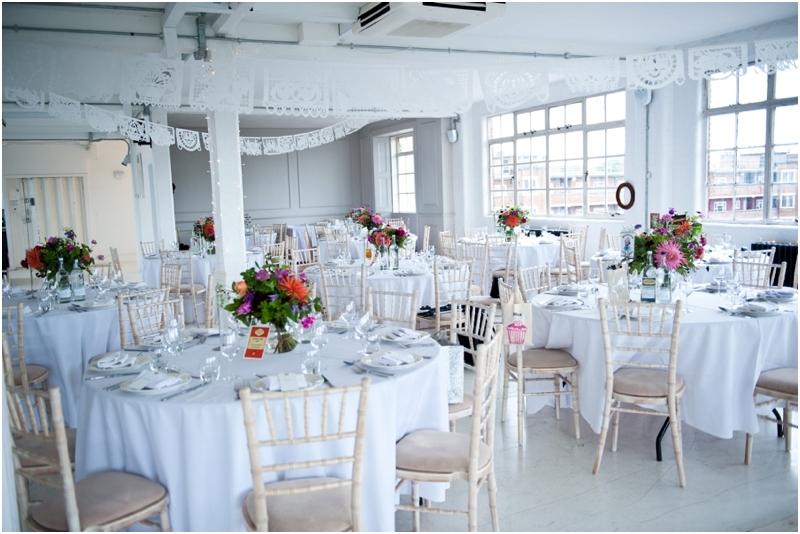 This venue would be a stylish backdrop for your wedding day. 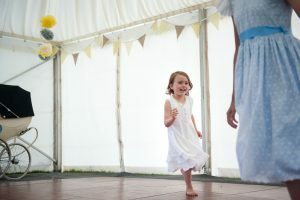 For more inspiration, take a look at Nicola and Lloyd’s wonderful summer wedding photographed at Wimbourne House. The Londesborough in Stoke Newington is a wonderful London pub with great food and a relaxed atmosphere. 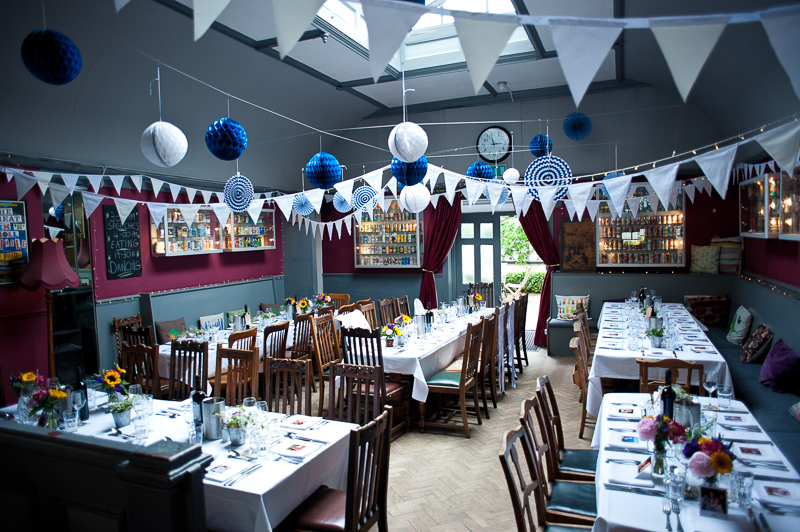 This cosy venue is awash with colour, decorated with quirky artwork and other eclectic items. The staff are very friendly and helpful. There is even a cute little court yard! 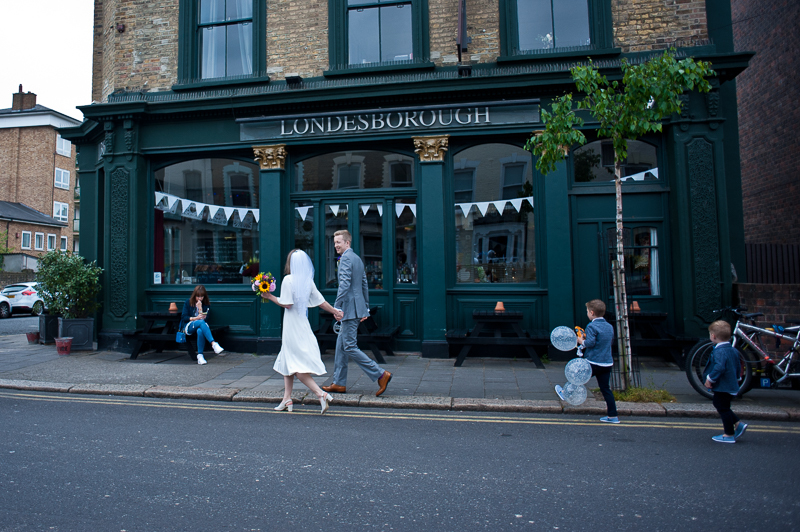 The Londesborough is a fantastic place for a London wedding with beautiful light and great character – and is just a short walk away from Stoke Newington Town Hall. If you would like to see more, take a look the photographs taken at Sally and Toby’s colourful London wedding at The Londesborough. West Reservoir Centre is a fantastic canvas to personalize and decorate. Originally a water filter house on the side of the reservoir, this architectural delight is flooded with natural light and offers super–high ceilings and beautiful views. 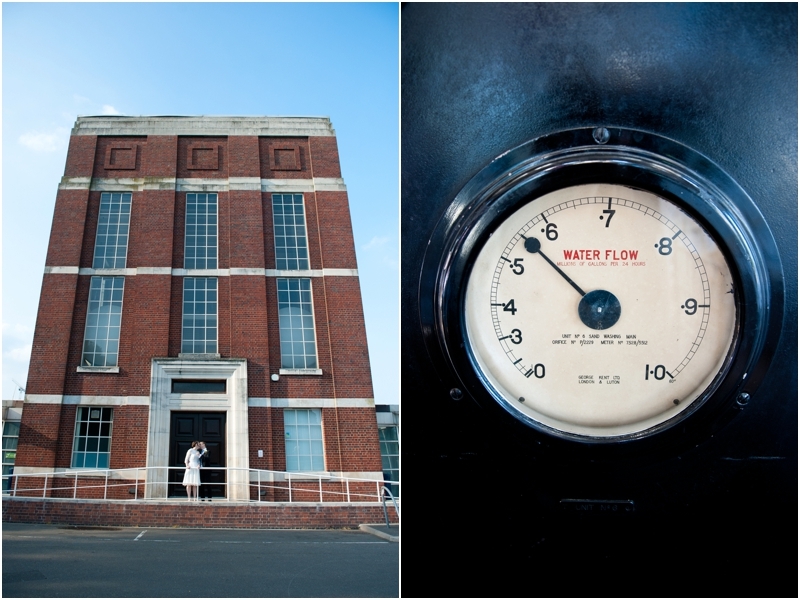 The outdoor terraces overlook the reservoir, but inside, the original water processing equipment gives this space a cool, industrial feel. As an added bonus, there is a dedicated events team to look after you! This laid-back and low-key venue is also very close to Manor House tube making it convenient for guests. 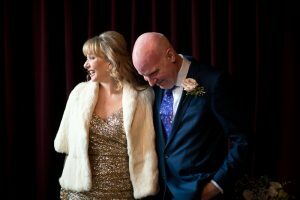 Take a look at Rachel and James’ relaxed wedding celebration I photographed at West Reservoir Centre. Book lovers and academics, rejoice! What better place for your wedding than a real campus? 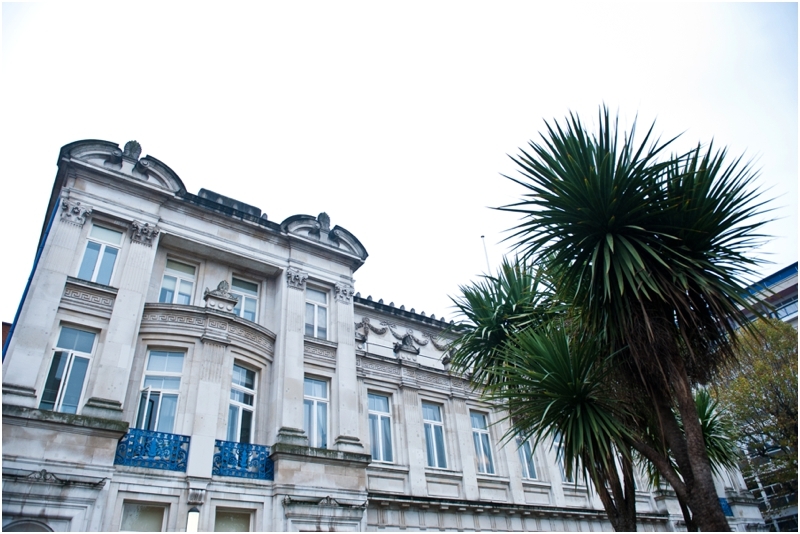 Queen Mary University is located in the heart of East London and makes for an elegant and unique ceremony and reception venue. Your wedding can happen right on the University campus where lecture halls double as event venues. 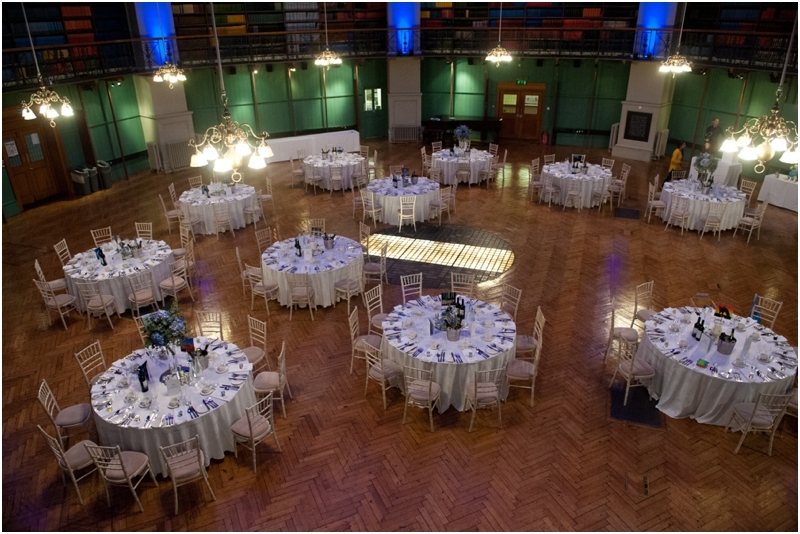 Imagine your wedding breakfast in the impressive Octagon Room, which was once home to the college library. Colourful books line the walls and the domed ceiling makes for a very inspiring atmosphere. Enjoy cocktails on the Queen’s Building lawns with a stunning Victorian clock tower in the background. 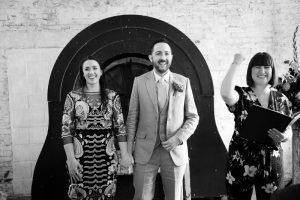 The closest tube is Mile End, making this a convenient choice for both a civil ceremony and reception. 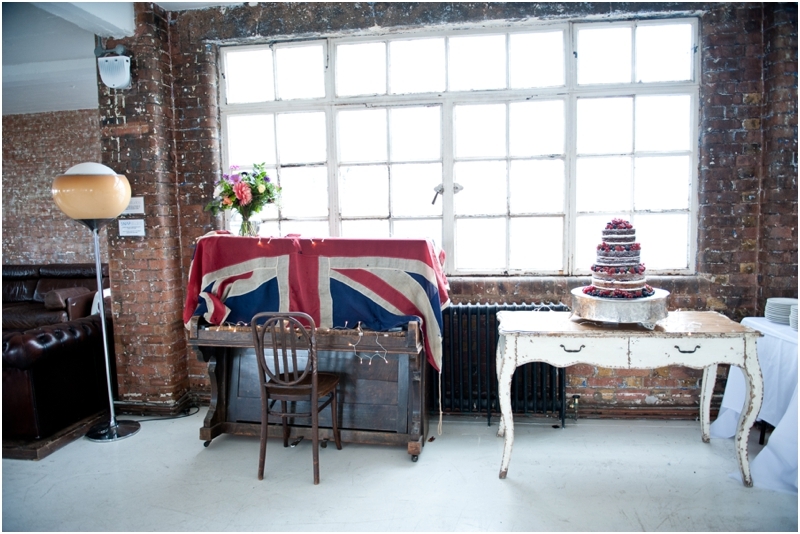 For more inspiration, here is a wedding I photographed at this quirky venue. One Friendly Place is a truly unique wedding venue. Set over four floors, this restored spice warehouse boasts high ceilings, bare brick walls and quirky artefacts around every corner. There are cosy sofas dotted around, a vintage portrait of the Queen decorates the delightfully crumbling walls and there are table football tables available for your guests to have a match on. 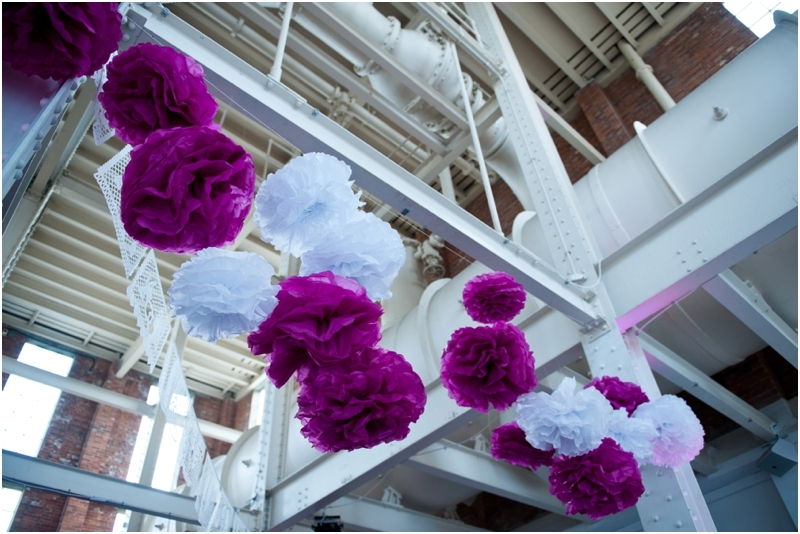 If your are looking for an industrial chic and charming wedding venue, One Friendly Place may just be the right space for you. To get a feel for One Friendly Place, take a look at this wedding I had the pleasure of photographing. 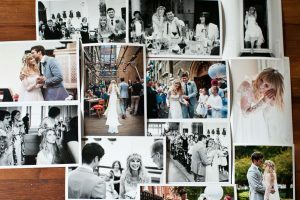 I hope you have found this post useful and that it has helped you in your search for a London wedding venue. To help you with your wedding planning, you might want to check out my other Tips for Brides and Grooms.